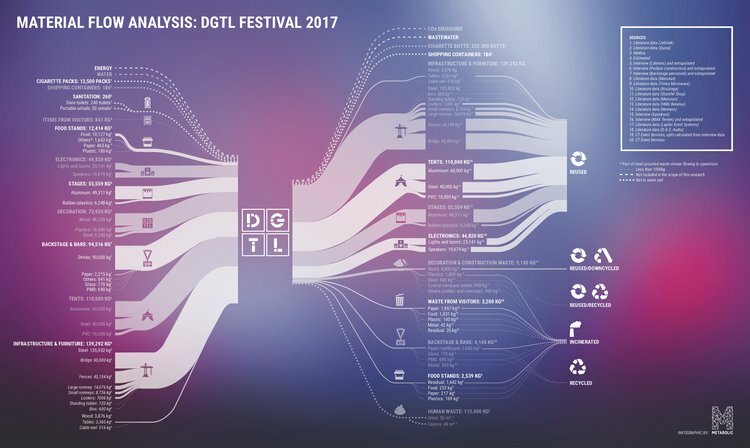 Drawing on her work with DGTL and Welcome to the Village festivals, Nadine Galle shares her top-five guidelines on achieving circular economy at the festival level. At the same time, their temporary nature, often autonomous way of working, and quick-turnaround make them the ideal playground for circular innovations. But to understand which innovations make most sense and where, we must understand the dynamics within a festival’s ecosystem. Only then will we gain key insights into the structural root causes of impacts and identify the interventions necessary to transition these unique systems. 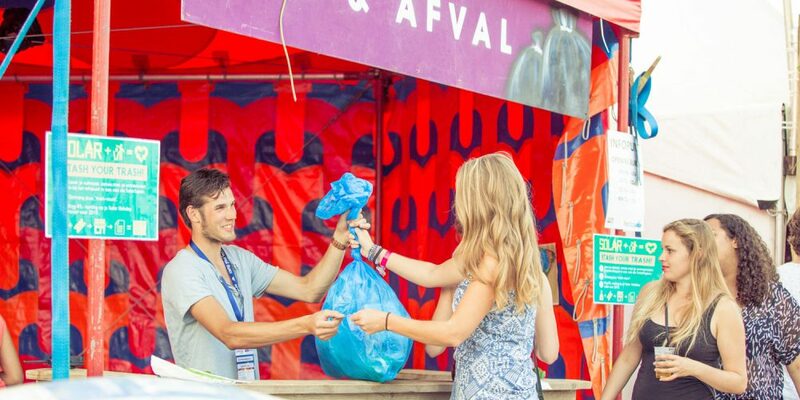 To reach circularity ambitions, festivals may turn to upcycling as a way to reduce raw material use. However, sometimes products can be upcycled in irresponsible ways. An example of this is the use of recycled plastic for furniture on festival grounds. Although these projects are often well-intentioned they are often “downcycling-in-disguise” where materials are recycled in a way they retain a lower value than what they were. Even an upcycled product will reach the end of its life, and when it does the problem often lies in the irreversible combining of materials, such as by using adhesives, which are hard to take apart at the end of the product’s life span. Otherwise, you may produce a “dead-end” in the material cycle. Products should be designed for disassembly so the materials can always be reused.. Whatever you’re designing, remember to avoid using critical or scarce materials, such as gold or copper, to protect them for future generations. Last but certainly not least, make sure to check the toxicity of the original materials you’re upcycling (such as the combination of PVC-materials) to ensure there is no unintentional and potentially dangerous exposure. 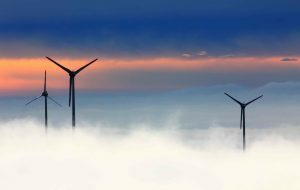 Follow these guidelines and we can transition to a circular economy in a safe, just, and above all innovative way. Yet, to move towards a circular state, everyone on a festival production team has to be on board. 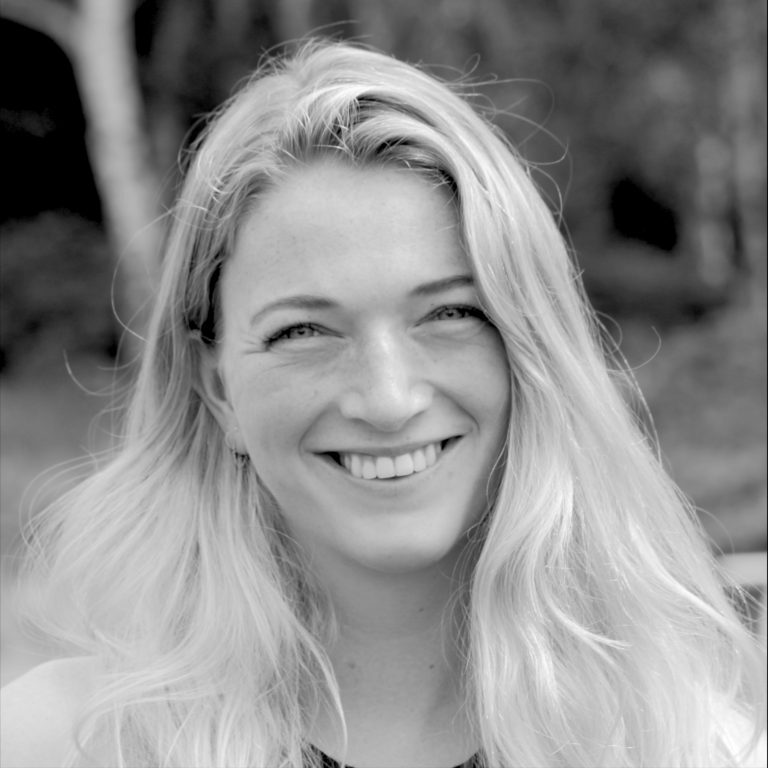 It requires everyone from the technical producer, to the caterers, to the artists, to the sanitation guy, to come together and ensure the festival is embracing circularity in a way that makes contextual sense for them. Want to know more? 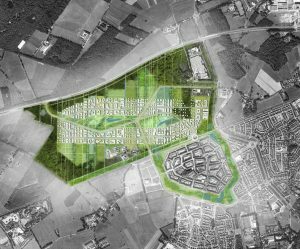 Head here for our Welcome to the Village report [Dutch] and here for the DGTL report [Dutch]. For more information feel free to contact Nadine Galle.